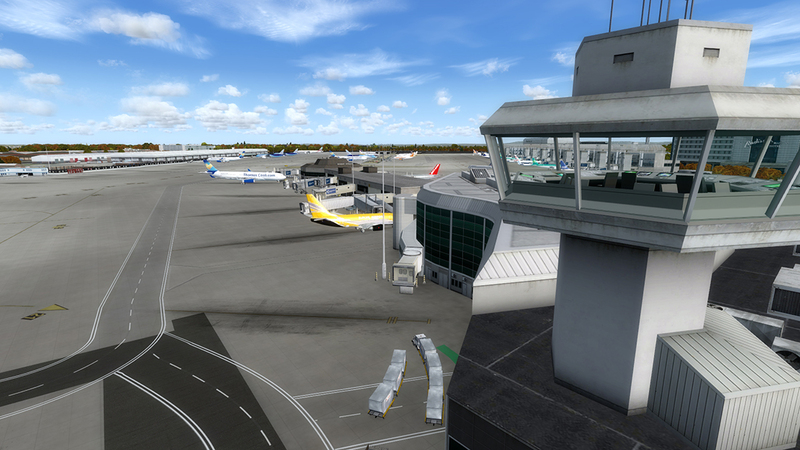 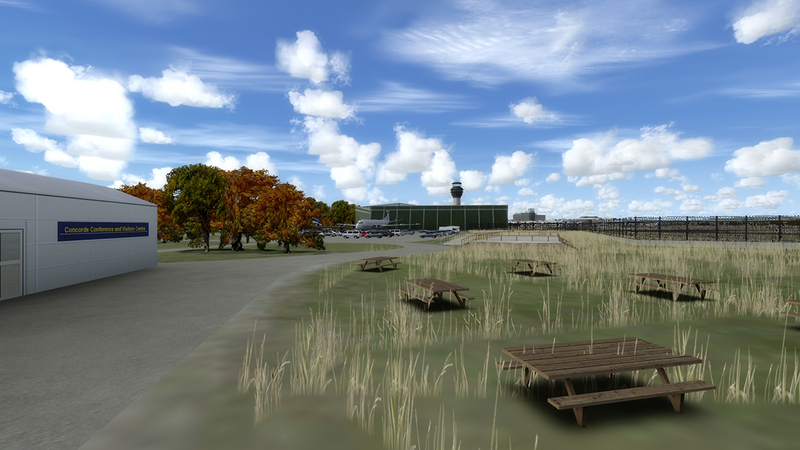 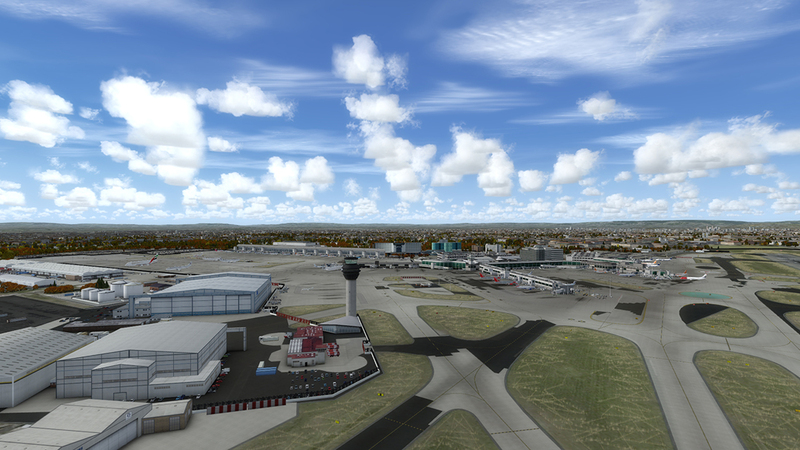 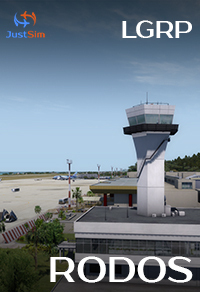 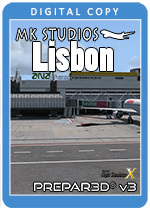 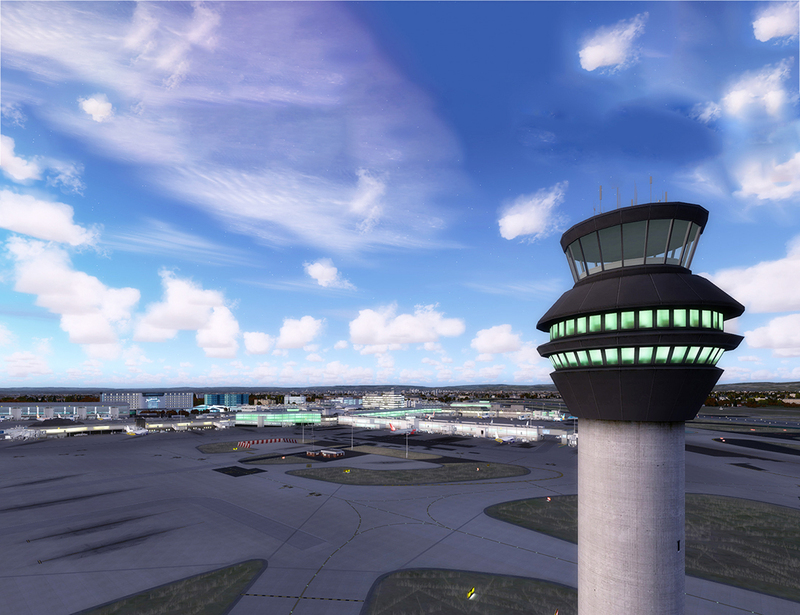 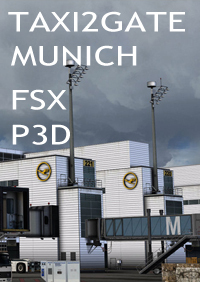 This highly detailed expansion for Microsoft Flight Simulator X, Flight Simulator X: Steam Edition and Prepar3D v3 gives you the opportunity to experience this busy airport on your flight sim PC. 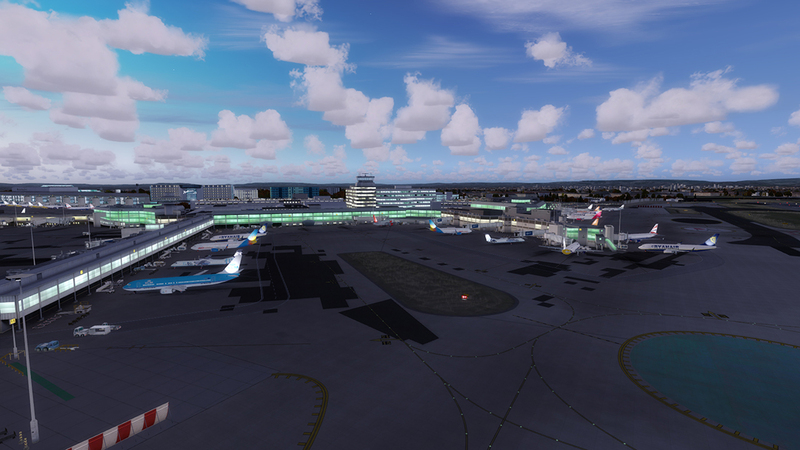 High resolution satellite imagery and accurate, hand-placed 3D-objects create a very realistic representation of the airport. 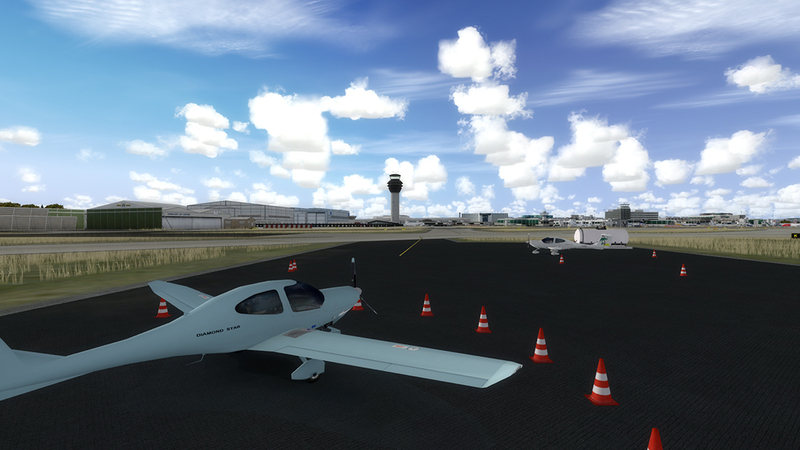 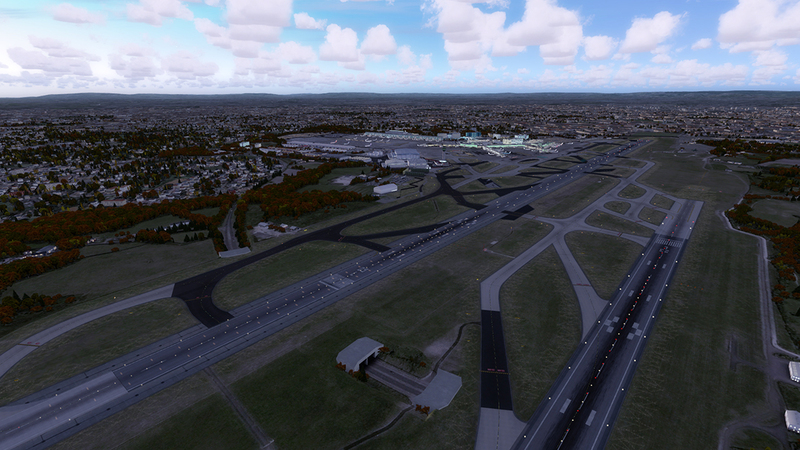 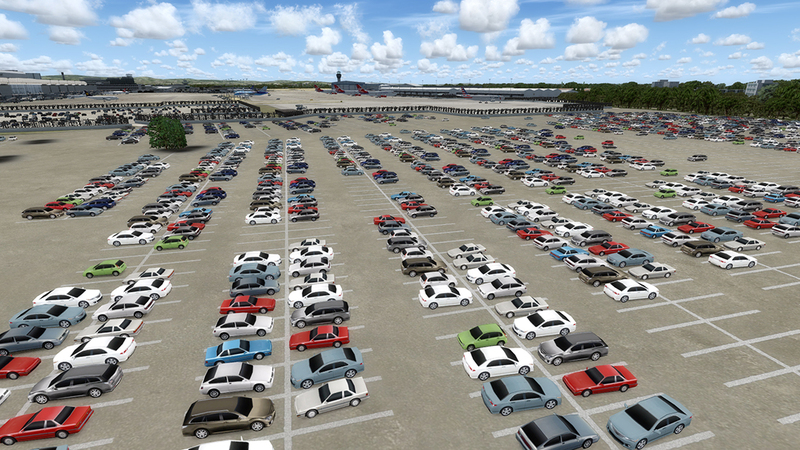 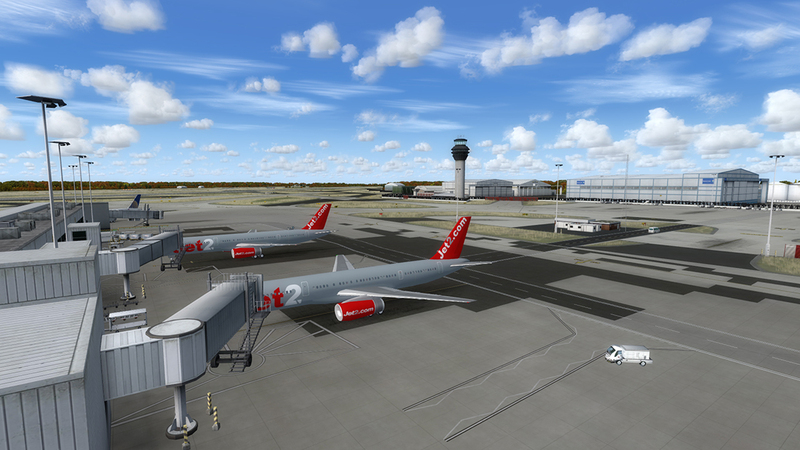 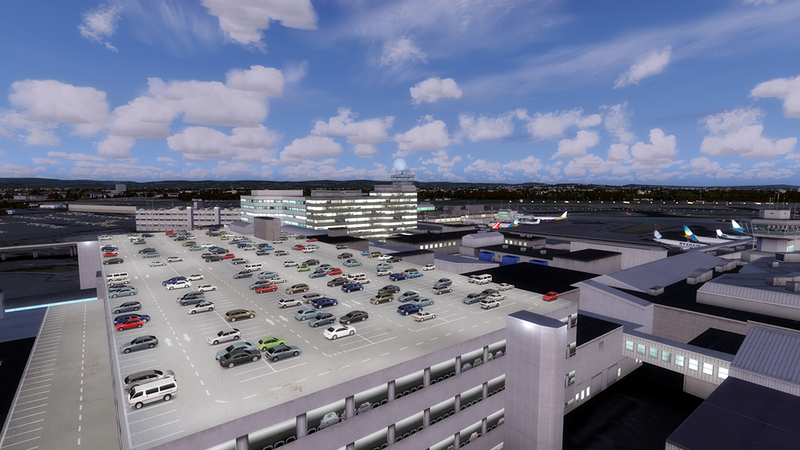 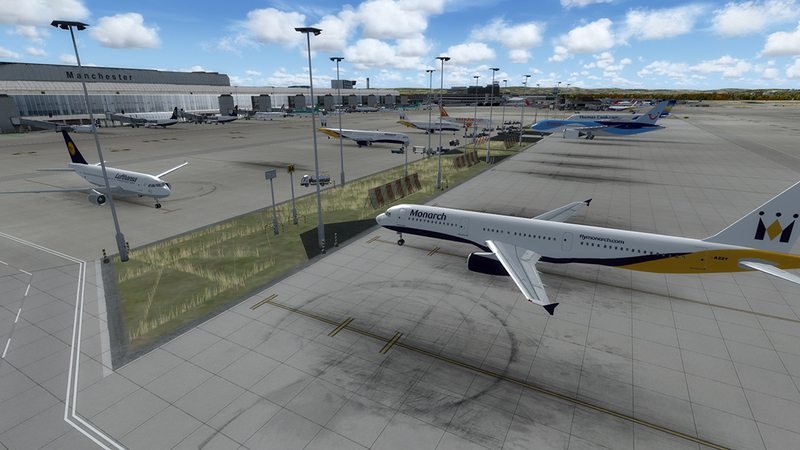 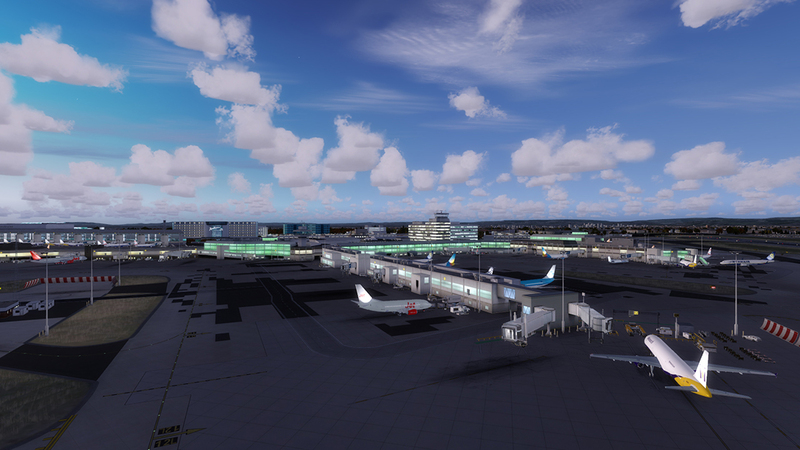 On top of that, AES-Lite is included simulating airport traffic in a very dynamic and realistic manner. 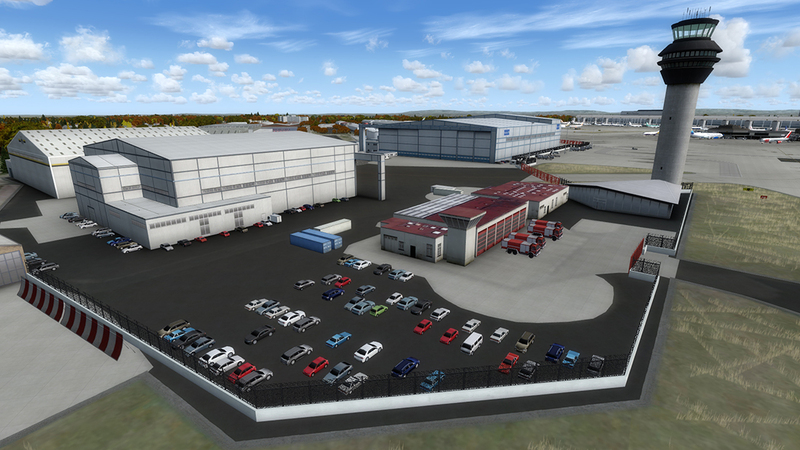 To ensure excellent performance at all circumstances this expansion comes with a configuration tool allowing to enable or disable certain objects to either improve performance or enhance visuals. 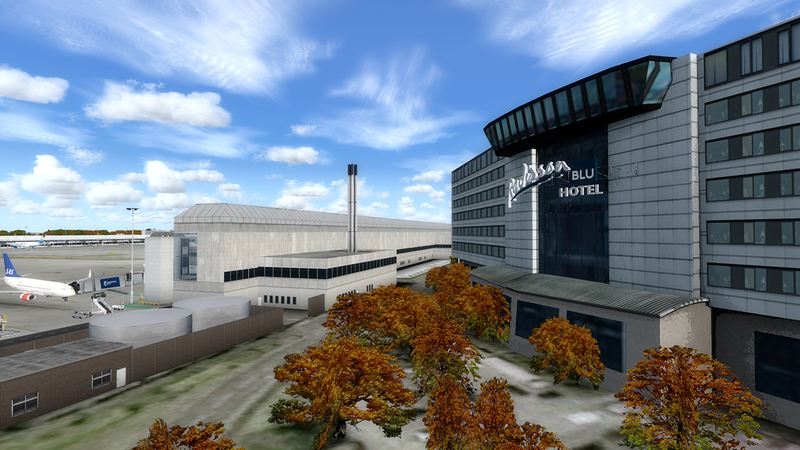 As an additional feature you can choose matching seasonal textures to get the best possible experience at any time of the year. 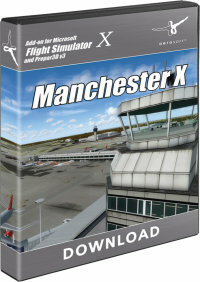 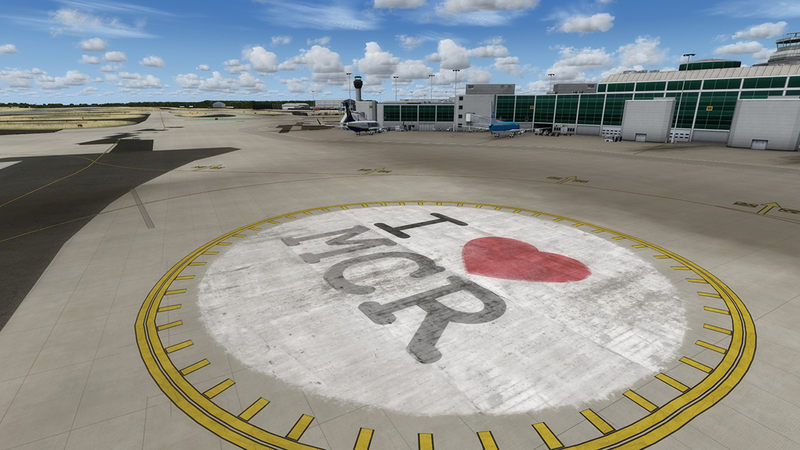 Manchester Airport, opened in 1929, served as a former Royal Air Force Base during World War II. 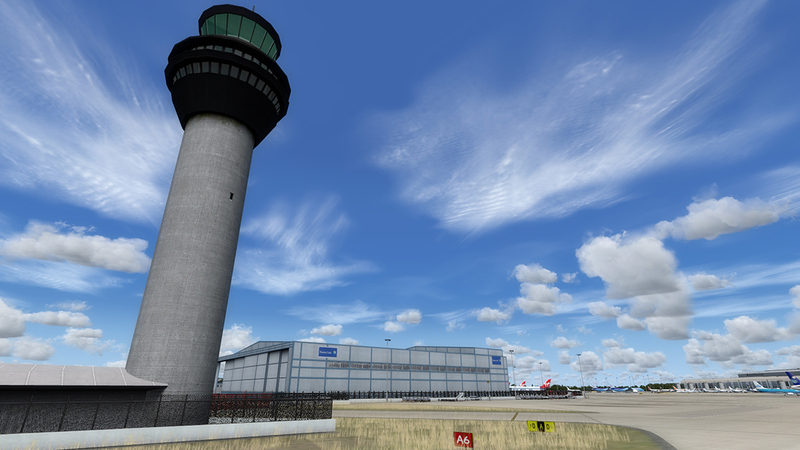 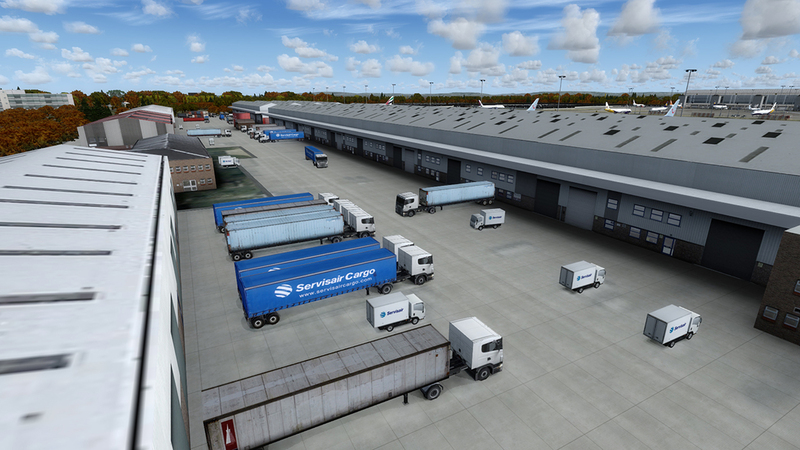 Today, the airport handles over 21 million passengers and over 93,000 tons of freight every year and is known to be Great Britain’s biggest airport outside of London with over 180 destinations worldwide. 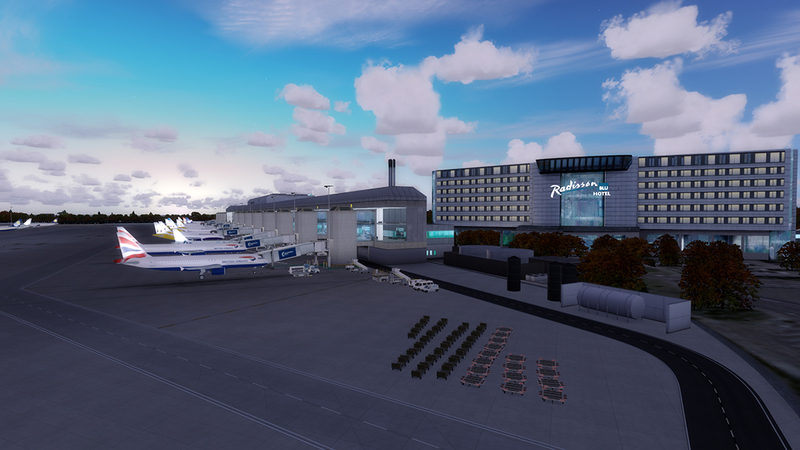 If you can handle the performance this is a fantastic Airport.  Very beatiful. 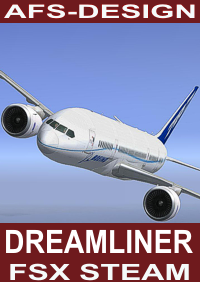 Good looking, but Really bad on performance!